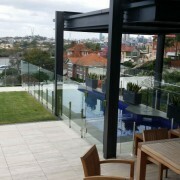 Got A Sparkling View From Your Apartment in South Brisbane? 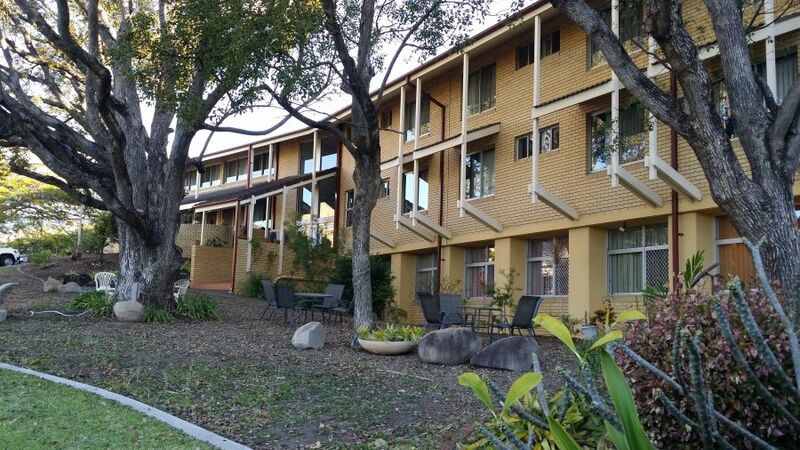 Thousands of Brisbane residents are opting for the economical, convenient, lifestyle choice of apartment living. 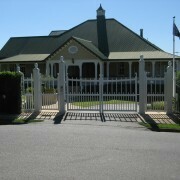 Many have fabulous views near the Brisbane River or of other beautiful places around Brisbane. We service hundreds of body corporate run properties, window cleaning and building washing their communal areas and also individual units that want to utilise our services for a great deal while we are on the property. With our reliable and qualified team of professional window cleaners we consistently deliver superb results while always representing outstanding value for money. Whether you are a building manager, body corporate or an individual apartment dweller give us a call and we can advise you on how costs can be minimised significantly when apartments or units are cleaned collectively. A good window clean, along with hard surface cleaning and building washing can reinvigorate your property and help it to maintain that ‘well looked after’ feel…. 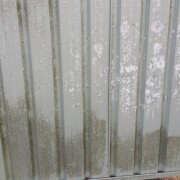 Not to mention your view….. there is nothing worse than a beautiful apartment in sunny Brisbane with dirty windows. 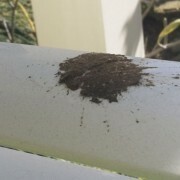 Got them dirty? Call Get It Clean! 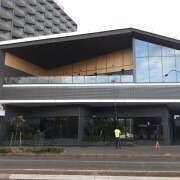 https://getitclean.com.au/wp-content/uploads/2014/12/Commercial-Window-Cleaning.jpg 506 900 Get It Clean https://getitclean.com.au/wp-content/uploads/2013/07/get-it-clean-logo.png Get It Clean2014-10-20 10:54:462017-08-15 01:56:33Got A Sparkling View From Your Apartment in South Brisbane? 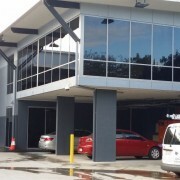 Window Cleaning Industrial Units At Banyo - First Impressions Count! 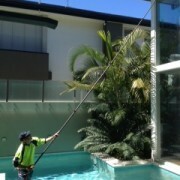 Tricky Window Cleaning In Ascot...We Do Whatever It Takes! 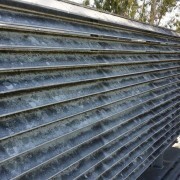 Aluminium Awning Washing at Wooloowin - This One Is In Serious Need!